Today we are in Cereta, a village in the province of Mantua famous for a truly delicious delicacy named capunsei! Have you ever heard of them? Also known as bread gnocchi due to their cylindrical, tapered shape, capunsei are a characteristic product of the Mantuan countryside tradition. A hearty dish, usually served with melted butter or meat sauce, depending on the various local versions of the recipe, all made with stale grated bread, broth and heaps of Grana Padano PDO! A cheese that is definitely never in short supply here. 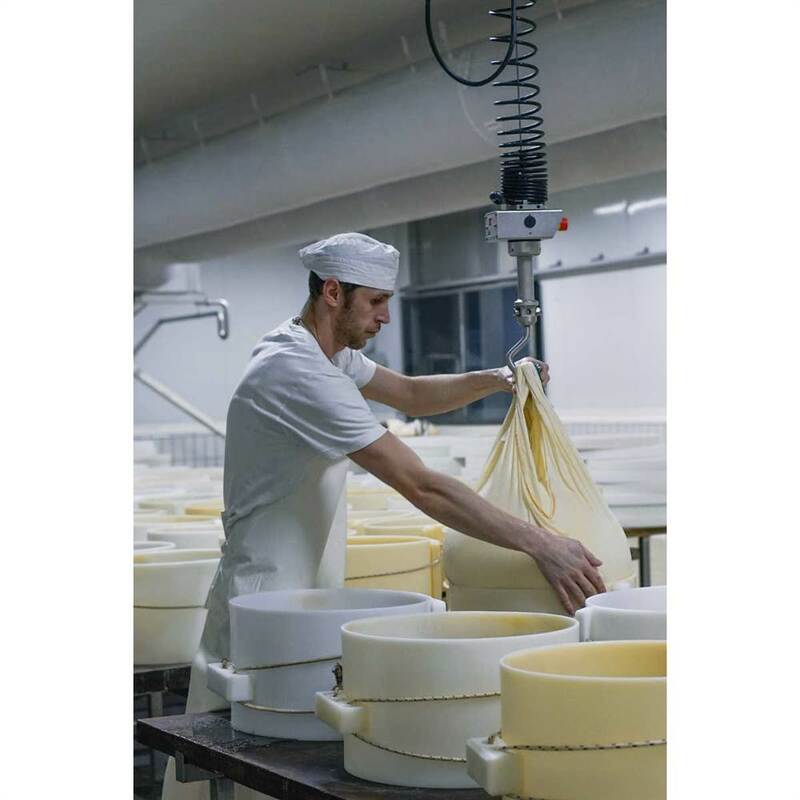 In fact, for many years, Cerata has been home to a cheese factory that produces a considerable quantity. Santangiolina, not simply a milk collection company or even a traditional dairy farmers’ cooperative, but instead a family of farmers, a cooperative of small producers, with a rich agricultural tradition linked to its area of origin. The passion for things that taste good and are well made has brought and kept its members together, setting down the cooperative’s roots and helping it to grow. And over time, these “pitalou”, or little producers, have bloomed. They joined together in a cooperative, with a strong leadership and a well-defined structure, making Santangiolina a benchmark of quality and efficiency. The milk collected by Santangiolina is used by the main companies in the national dairy milk sector for certified quality productions. 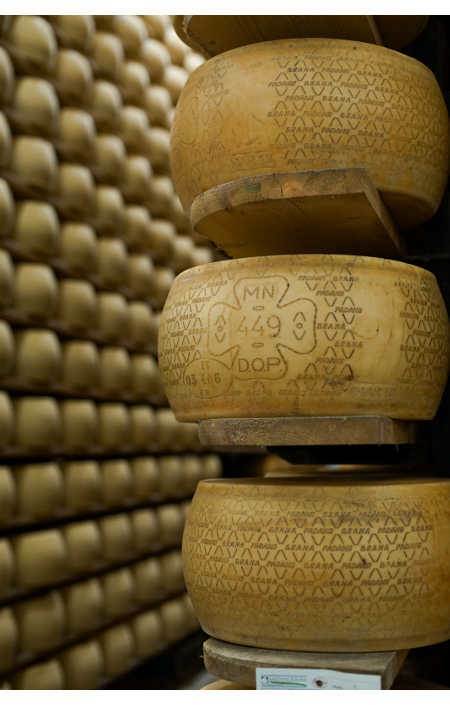 The Santangiolina cheese dairy has been operating since the early 1900s and only produces Grana Padano PDO, with a set of values based on artisan production, but always up to date with the times. 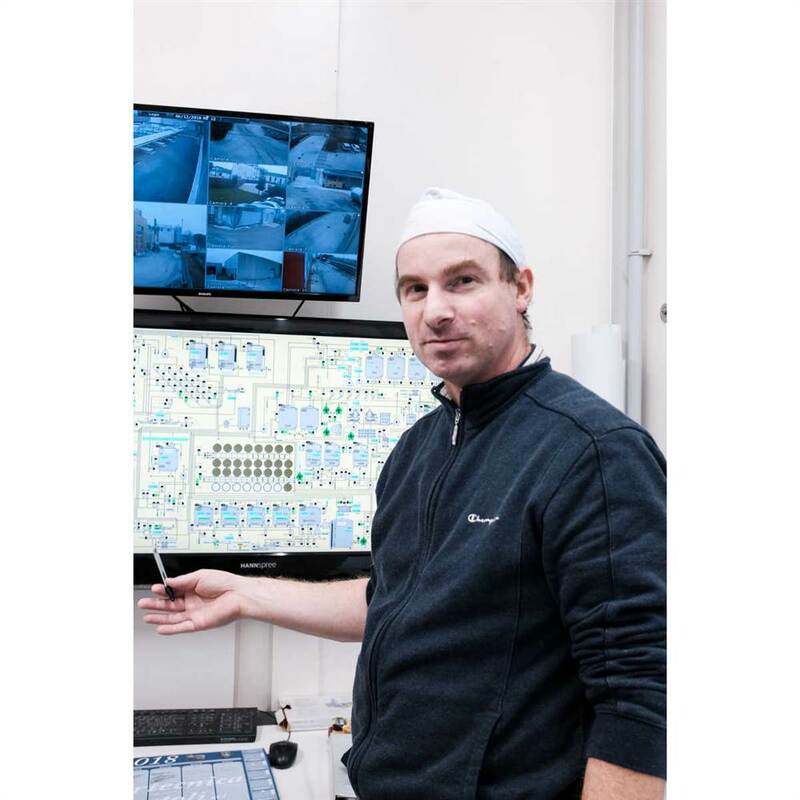 This means that although it has welcomed technology with open arms, incorporating it as a significant part of the production process, it continues to focus on the wonders worked by the hands of its skilled craftspeople, as has been the company’s tradition since it started out. 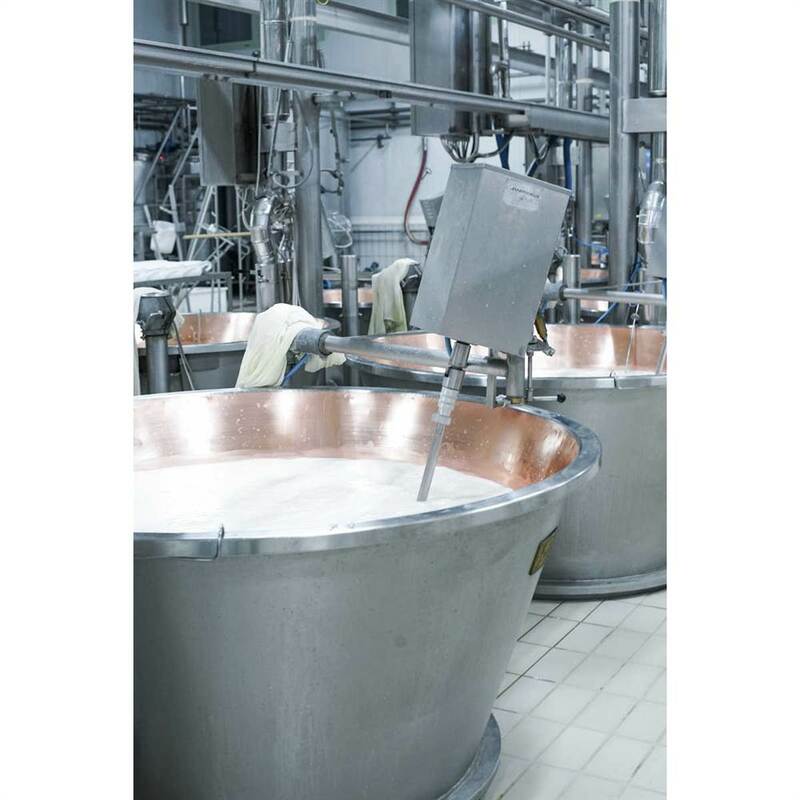 Here in Cereta, approximately 9.000 tons of milk are processed every day, with a production capacity of 40,000 wheels of Grana Padano per year, marked with the production code MN 449. 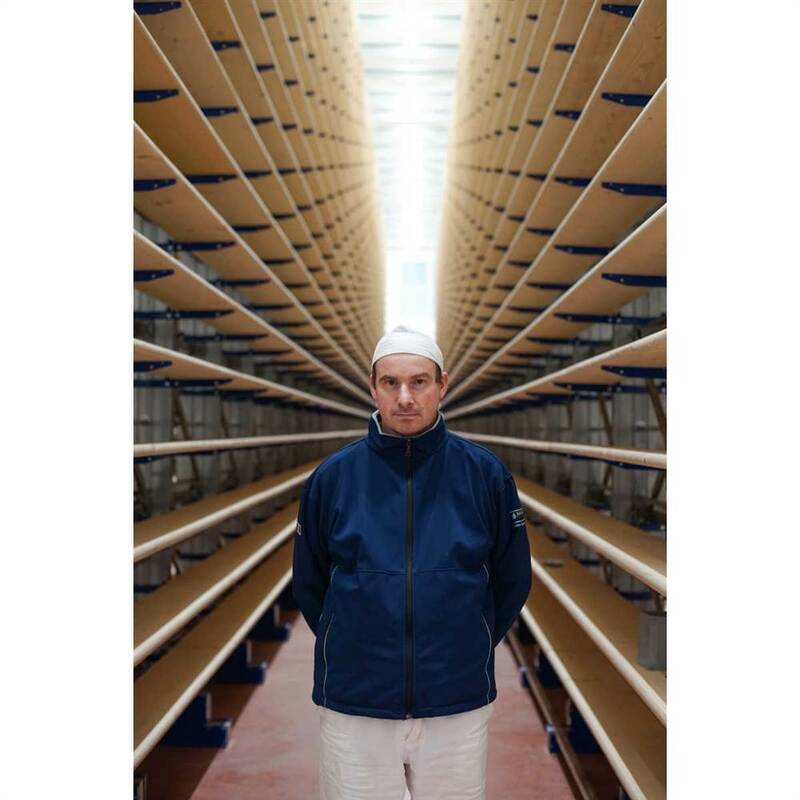 We meet the cheesemaker Francesco and his colleague Bruno, who give us a tour of the production facility. Meticulous attention to detail from start to finish, governed by production specifications and daily checks on both the raw materials and the end product. Tasting the cheese made by Santangiolina is not just an opportunity to savour a unique product, but also lets us in on the company’s development model. We then see the various production phases, from the production vats to the resting phase, the extraction of the wheels and the salting stage. Finally, we visit the building housing the new maturing warehouse that will be operative around Christmas 2018. Thanks to the strict checks carried out and the certified monitoring activities, for Santangiolina the motto “from farm to table” becomes a mark of certified quality for consumer safety. The rules that define a quality supply and production chain are the conservation of the local biodiversity, a focus on animal welfare, the quality and authenticity of the milk, the protection of the environment. 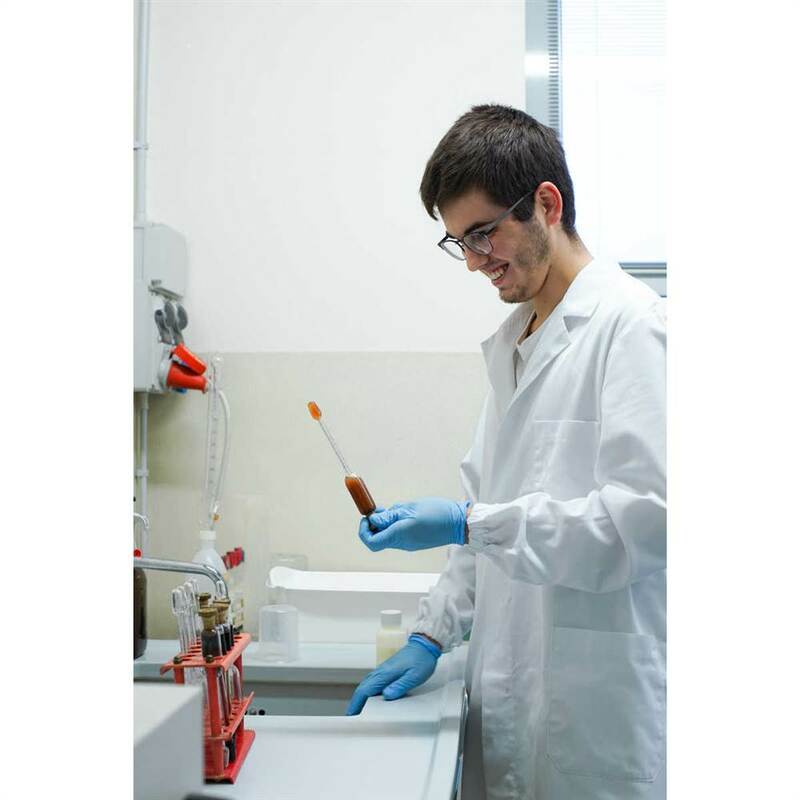 Our visit ends in the analysis laboratory, where 20 year-old technician Luca passionately monitors the parameters of the milk every day. 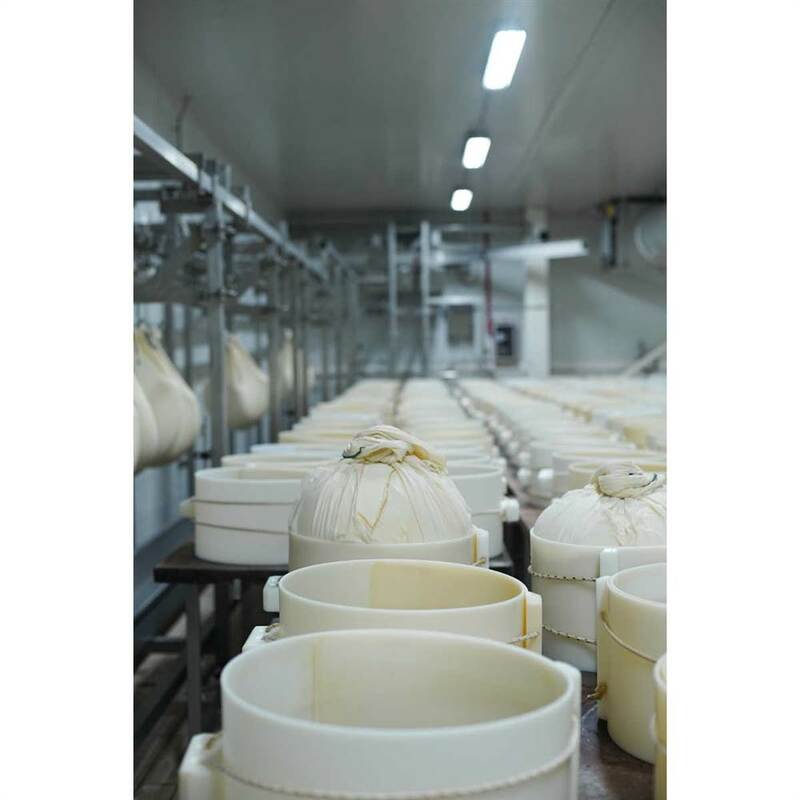 For us it is the last stage of our visit, but in fact for the milk, it is the beginning of a journey subject to constant monitoring, which turns it into quality cheese. 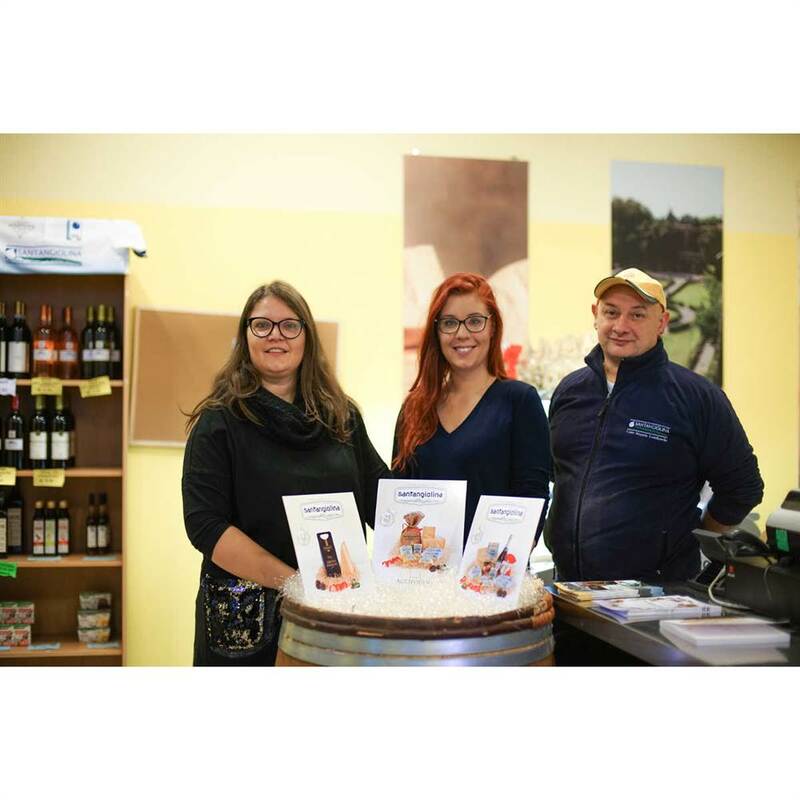 Our tour comes to an end with Alessia and Eleonora, two sisters who work in the office, but also manage the factory shop, where as well as Grana Padano PDO, visitors can also buy the other products made by Santangiolina and many other local products.